Camp Fire Central Oregon is a local nonprofit affiliate of the national nonprofit Camp Fire. The national organization was founded in 1910 as Camp Fire Girls, and the Central Oregon affiliate was started only six years later. In 2016, Camp Fire will celebrate their 100th anniversary of continuous service in Central Oregon. 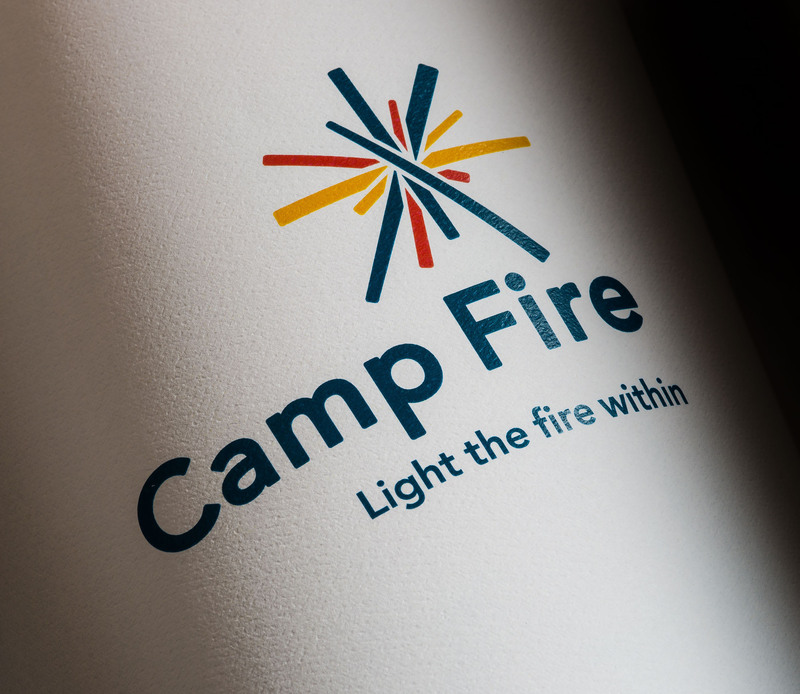 Camp Fire has been a co-ed youth development organization since 1975, however the legacy of “Camp Fire Girls” still remains a branding challenge. Sublime Creative works closely with Camp Fire to define their marketing strategy along with the following services: marketing calendar and planning, social media, PR, event promotion, copywriting and more.